Cathy has over 16 years’ experience in the executive search and financial industries. 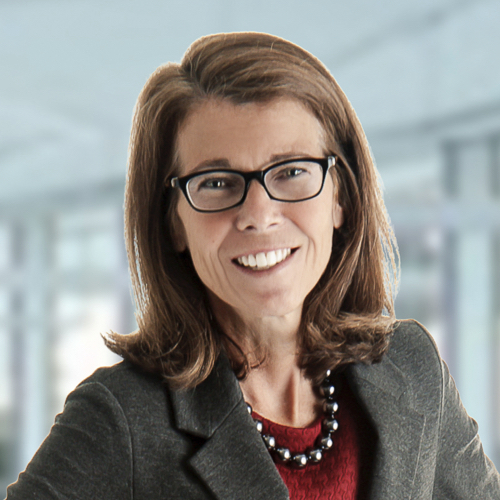 At Stanton Chase, she focuses on recruiting candidates for clients across all industries. Prior to joining Stanton Chase she spent 13 years in the investment banking, investment management and accounting industries. Cathy began her career articling at Ernst & Young LLP in the audit group in Toronto where she obtained her Chartered Accountant designation. After completing an MBA at Ivey Business School, she joined Nesbitt Burns Inc. in the investment banking group. There she completed public and private financings and advisory and merger and acquisitions mandates for corporate clients in a range of industries including financial services, consumer products and manufacturing. She then transitioned to a high net worth private client investment management subsidiary of Bank of Montreal. Cathy draws on her broad experience to understand and meet the needs of Stanton Chase clients and candidates.